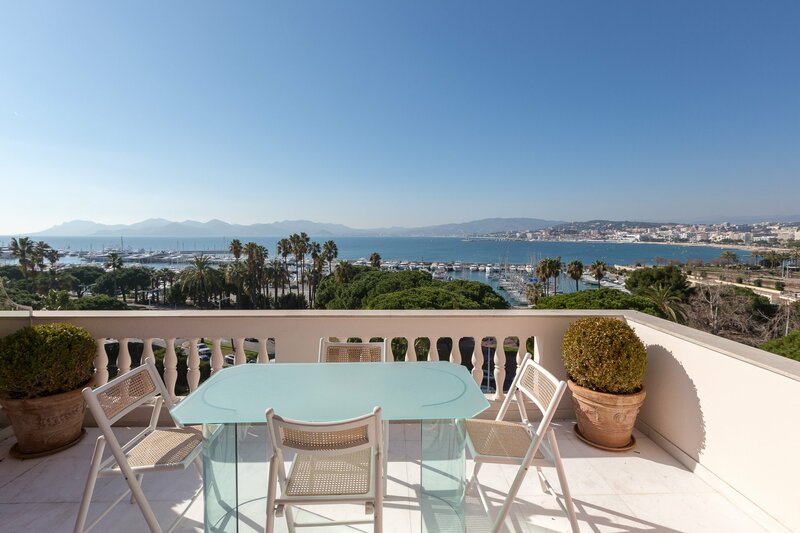 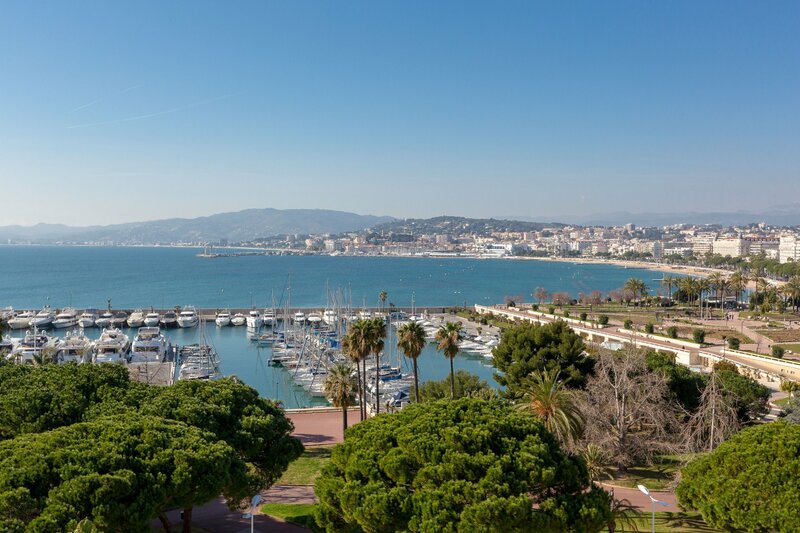 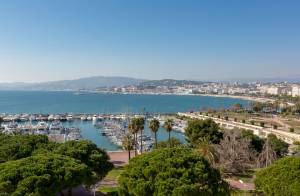 Facing the harbor and enjoying a view over the bay of Cannes, superb duplex penthouse of 144 sqm living space plus 88 sqm terraces comprising three bedrooms with en-suite bathrooms or showers, two lounges, dining room, kitchen, laundry room, dressing room, completely renovated recently. 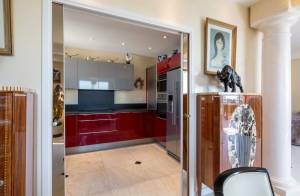 Service bedroom, garage and cellar in annexes. High quality residence gated and secured with guard. 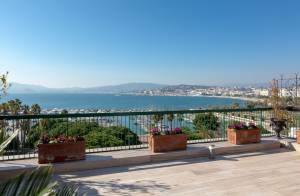 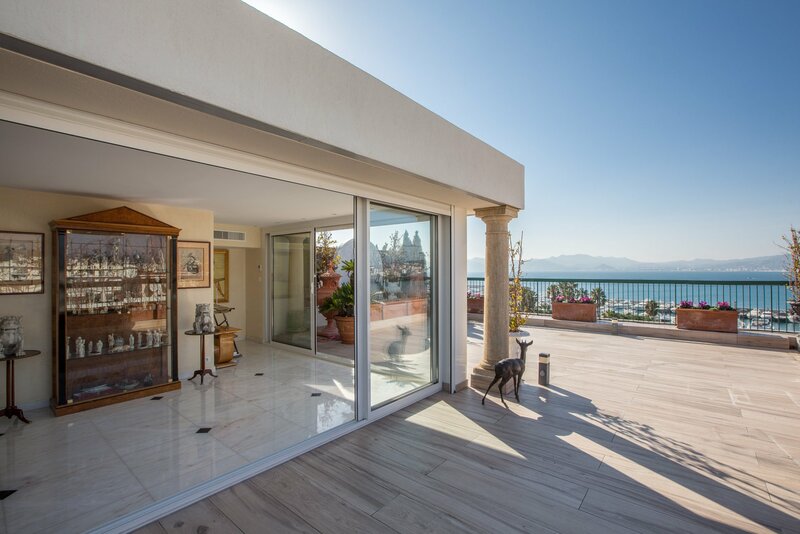 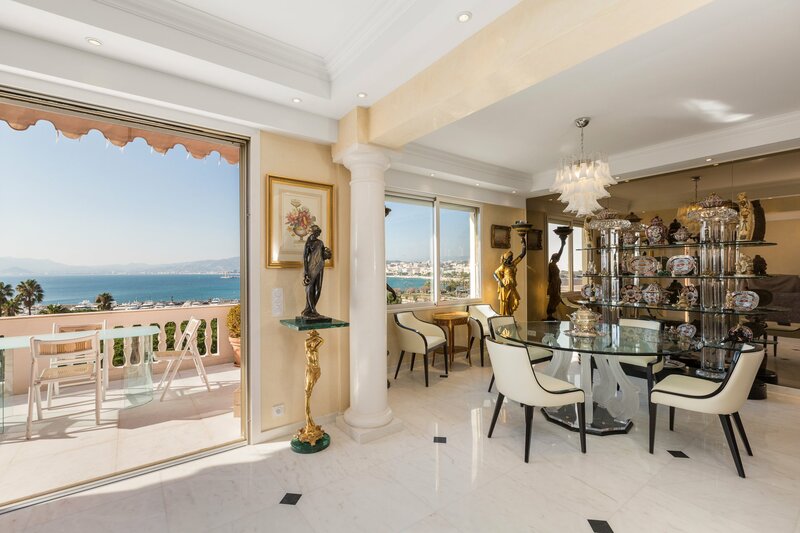 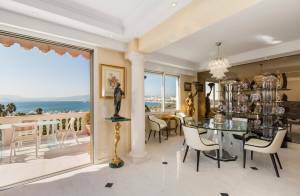 Facing the harbor and enjoying a view over the bay of Cannes, superb duplex villa of 144 sqm living space plus 88 sqm of terraces comprising three bedrooms with en-suite bathrooms or showers, two lounges, dining room, kitchen, Laundry room, dressing room, completely renovated recently. Room of service, garage and cellar in annexes. Residence of very good quality closed and secured with guard. 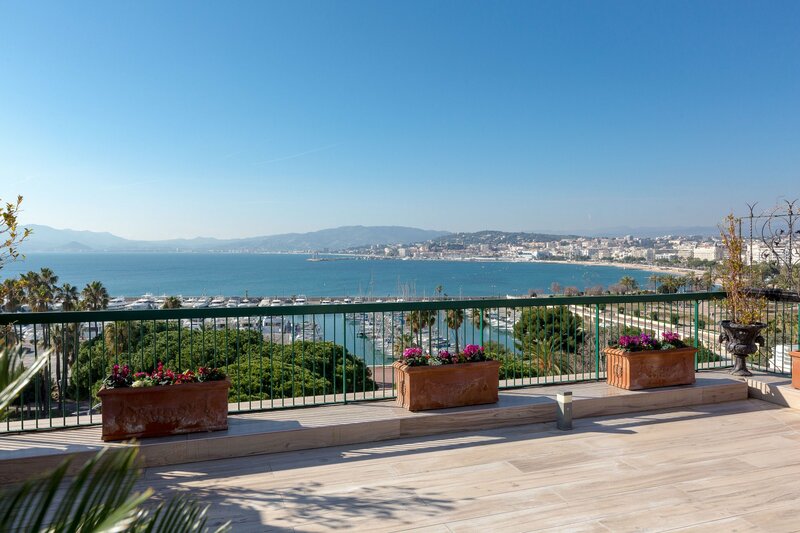 Facing the harbor and enjoying a view over the bay of Cannes, superb duplex penthouse of 144 sqm living space plus 88 sqm of terraces comprising three bedrooms with en-suite bathrooms or showers, two lounges, dining room, kitchen, laundry room, dressing room, completely renovated recently. Service room, garage and cellar in annexes. 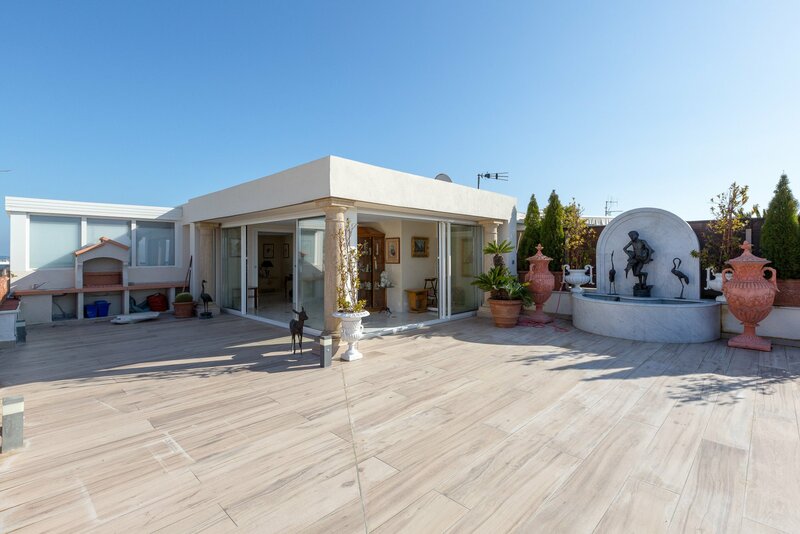 High quality residence, gated and secured with caretaker.